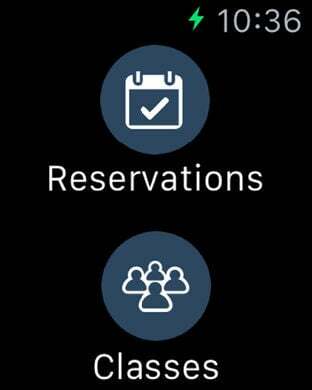 The Ontario Racquet Club's new iPhone app featuring court reservation, program registration, group fitness schedules, account balance and more. Get the most out of your membership, all at your fingertips with the ORC APP! This app is only available to current members of ORC. Users will need their Online Services login and password. If you do not have your login credentials, you can reset them from within the app. The ORC Reception Team can likewise reset your password should you run into issues.